With its loose bushy plant habit, this gooseberry bush grows to approximately 1 metre. 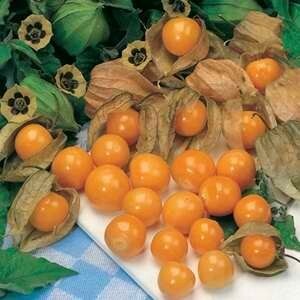 It yields small marble-like golden berries in netted cases. Fruit is sweet and juicy, with the heaviest crops arriving in the 1st and 2nd years. Goji Berries grow on a deciduous shrub found in temperate and subtropical regions in China. They are typically used in dried berry form. This fruit is oblong in shape, and is approx 3 to 5 inches long. Light-green until maturity and turning bright orange. Grow as you would a cucumber. Exotic looking with distinctive long spines on the exterior. Banana-esque fl avour with a slight sour twist but very pleasant. Squeeze for a great tasting juice, add pulp to fruit salad, use as topping on pavalova or simply eat as a fruit. Not dissimilar to passionfruit pulp but seeds are similar to cucumber and pulp is lime green. 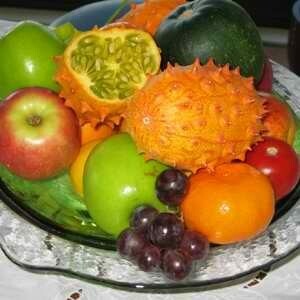 Looks great in the fruit bowl. 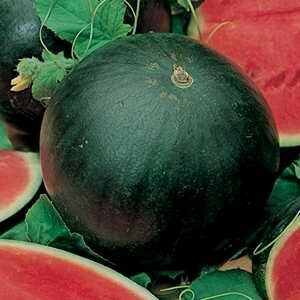 A very adaptable variety that requires a long warm season to allow fruit to mature. 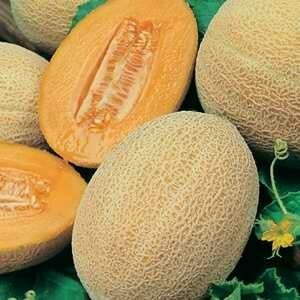 Western Express is an excellent choice in NZ because it produces large, round-oval fruit under cool conditions. 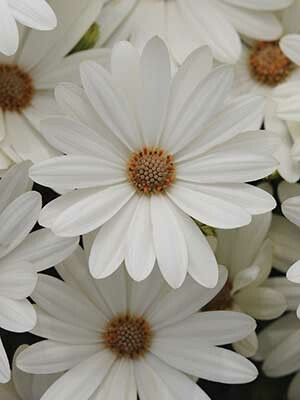 It has performed well in many areas and matures early. Fruit have deep orange flesh with a very small seed cavity. 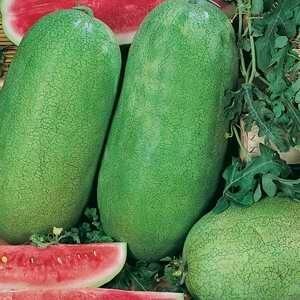 A delicious early maturing melon developed specifically for home gardens. 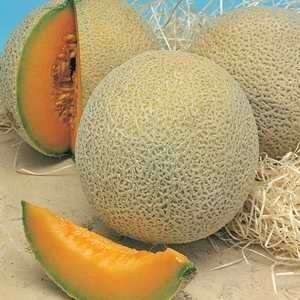 Flesh is sweet and fine textured with very few seeds. 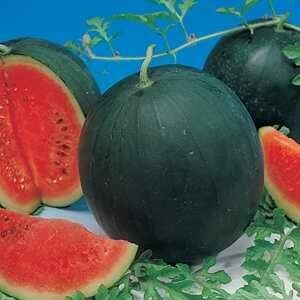 Attractive dark and light green-striped, 25x30cm, blocky, oval fruits weigh in at 6.5kg - 10kg. Small round, dark skinned fruit, weighing approximately 3-5kg. 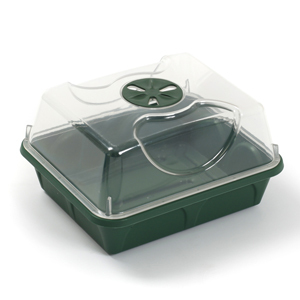 Sow indoors in spring, ready for transplant. Reap the rewards in the height of summer with a mouth-watering treat of sweet, bright red juicy flesh. 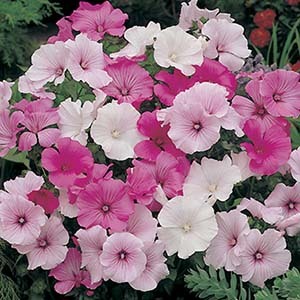 Once established this climber will supply good crops of round, plump, purple fruit. Dark green foliage - good strong grower.